It has been awhile since I released Nomads on the Horizon. Life endeavors and responsibilities definitely take priority sometimes. In this release, I mainly focused on the Rebels and Mercenaries. 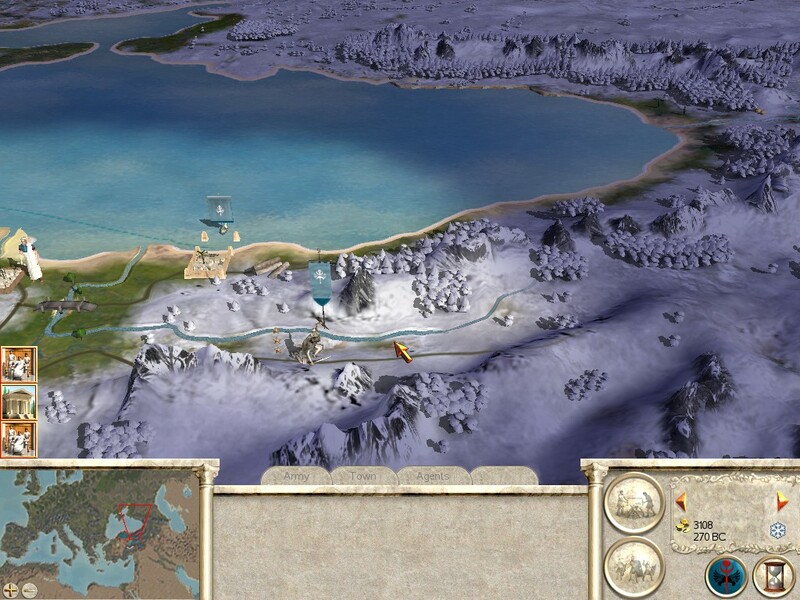 However I also gave a lot of attention to the AI and it's expansion patterns. 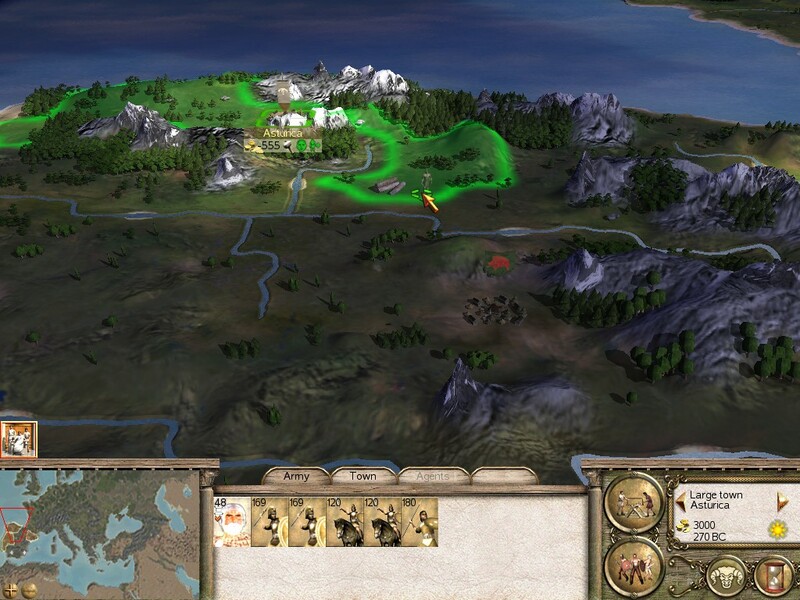 There are many path finding issues in vanilla that have been fixed thanks to a very thorough research thread on totalwar.org also some bugs with the Nomads have been fixed and a few scripts were fixed and added. I have added 19 mercenary units and 17 Rebel units to the map. 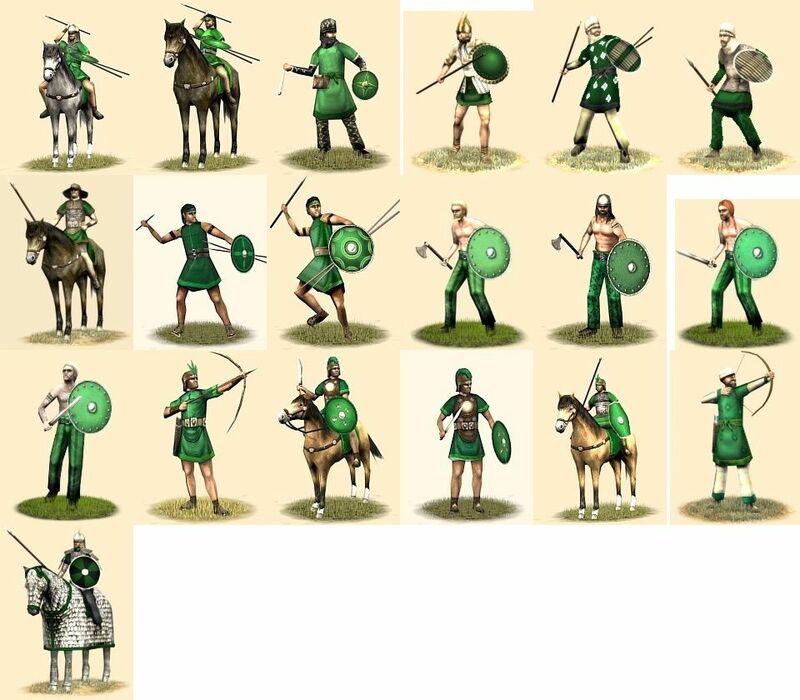 This adds the same amount of diversity to the game as in v8 when I added specific units to each faction. This should conclude the reskins that seem reasonable to include in the game. However I might still have a few in the future. 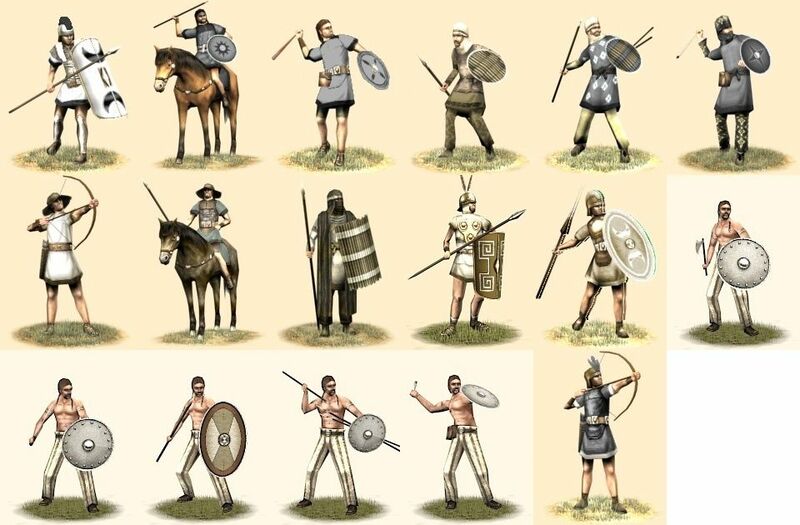 Sprites are included with all units! -If you have an old HRTW version, you can try overwriting, but to be safe, delete it as this will not work with it. This version isn't save compatible.